I grew up with my basement full of Tupperware. Who didn’t have Tupperware? But for me, it was because my mom was a Tupperware Lady. In the late 1970s, when mustard yellow, chocolate brown and burnt orange were the hot colors, she hopped in her Skylark station wagon twice a week and educated women on the glories of Tupperizing their kitchens. 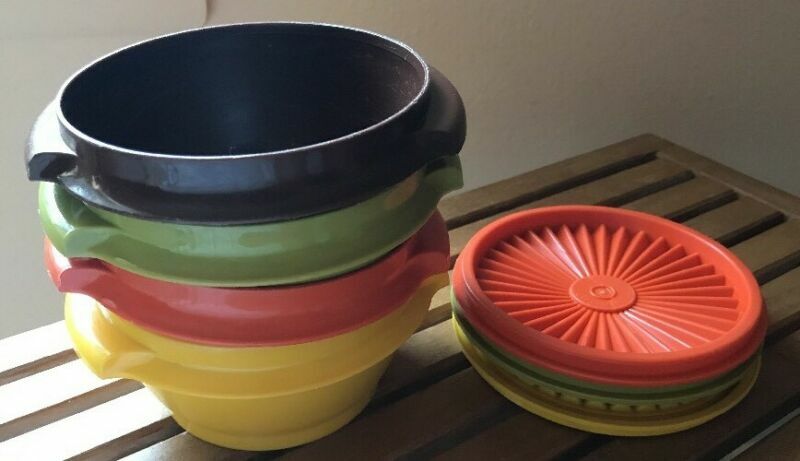 A former teacher, my mom chose to stay at home with my brother and me while we were young, and Tupperware was her perfect part-time outlet. She was a charming saleswoman who believed wholeheartedly in her product and missed socializing during the day. Fast forward 30+ years: my friend Crystal started selling a lip color that she swore lasted for over eight hours. I never wore lipstick because I hated the dreaded ring of color that inevitably occurred after your lipstick wore off (and you never knew till you found a mirror). Because my friend (whom I trusted and respected) swore this brand was different, I bought two colors and a sealant gloss and gave it a go. It changed my lipstick life — it WORKED and I was sold. Hence, my indoctrination to the world of MLM distribution. Chances are, if you’re a mom interested in earning some money on the side, you’ve considered an MLM. What’s an MLM? Multi-level marketing, also known as direct sales or network marketing, relies on representatives to sell products through word of mouth instead of traditional advertising. Even if you haven’t heard the term, you’ve heard of an MLM product: Mary Kay, Avon, Lularoe, Pampered Chef and (of course) Tupperware are all examples of hugely successful multi-level marketing companies. 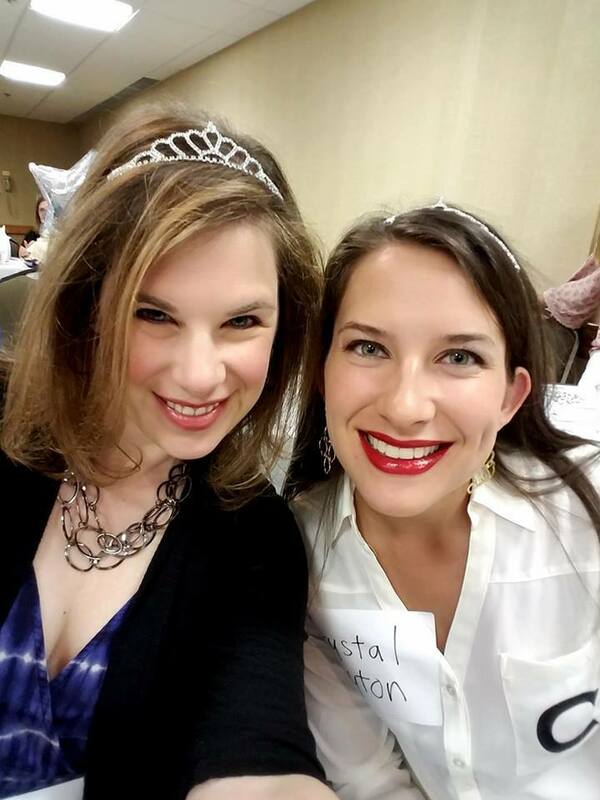 Relationship marketing is built on trust - you are far more likely to buy a product when someone you know (like my friend Crystal) advocates for it. Since I started my side hustle as a distributor, I have built a reliable clientele who order steadily throughout the year. I have also successfully built a team that runs four levels deep — people who signed up directly under me, people who signed up under them, and so on. I am grateful for my monthly residual checks that come in from their efforts — I used to spend a fortune at Sephora for my skincare and makeup, and now the sales residuals from the lovely women on my team more than cover that as well as my daughters’ art and voice lessons. But it’s important to talk about the challenges to multi-level marketing as well, and also why I’ve personally shifted where I spend the majority of my time. Some require high investments and low results, which can leave women in a financial pickle. Some women are uncomfortable with the team recruitment aspect of MLMs, which is typically where the bulk of income potential lies. For example, over the past two years, 75 percent of the women who signed on within my team (all four levels) have fallen off. Some found that it was harder to sell the product than they anticipated. Plus, even when a product is proven and comes with name recognition and known popularity, often the brand hits market saturation - which results in high competition amongst representatives and fewer opportunities for sales. While I enjoyed being a distributor and connecting with my customers, I had never planned to sell makeup full time. I chose to incorporate my experience with my other business skills, which lead me to another path. A path that leveraged several of the valuable lessons I learned from MLM: understanding how trust builds long-term sales relationships, appreciating the flexibility of being home with my girls, and tapping into the power of women who support each other towards a common goal. I made the bold move to start my own business as a business consultant. It was risky and intimidating (and still has scary moments), but my independence, control over my schedule, and opportunity to provide value & support growth for small businesses has been worth every anxious moment. I’m still working hard to get the word out, establishing myself as a resource, investing in my own learning, and rolling up my sleeves to make sure my customers are happy. Ultimately, this opportunity is faced with more wins than losses. Let’s be honest – starting ANY business has benefits and pitfalls. There are wonderful perks to being your own boss, including freedom to make decisions, set your schedule and choose how much your business will occupy your time. If you’re on the fence about going the direction of MLM, I want you to know that you have other options. There are ways for you to gain the flexibility you seek, have a generous and supportive community by your side with built-in training, and make money for the valuable skills you bring to the table. 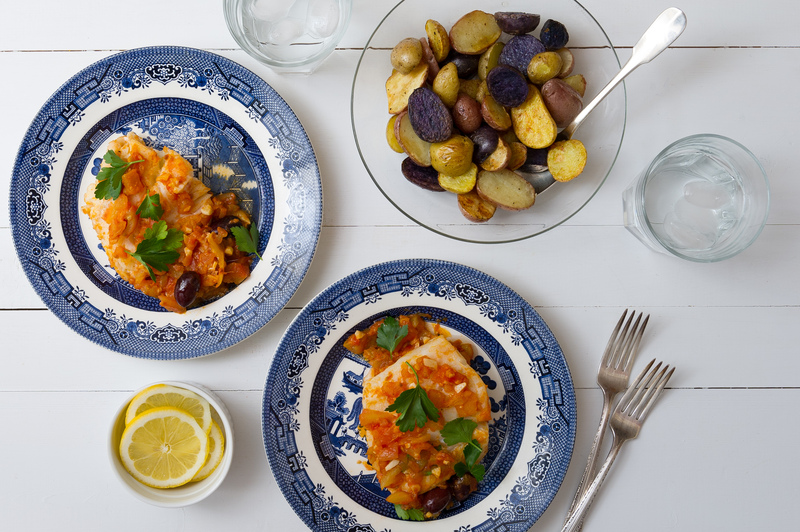 There is a movement amongst US consumers towards home cooking. The NPD Group, a leading global information company, reports that more people are eating at home despite the uptick in foodservice spending. Factors may include increases in food allergies or lifestyles that focus on whole foods and clean eating. Combined with a mindfulness towards quality time and choosing to delegate tasks that can be accomplished by someone else, many consumers are turning to in-home or delivery meal prep as a solid option for their lifestyles. If you are creative, flexible, and detail-oriented when it comes to cooking, as well as research-oriented to comply with dietary needs and restrictions, in-home or delivery meal prep could be a perfect way to make a huge impact on the lives of your clients. Have you watched “Tidying Up with Marie Kondo” on Netflix? For those who haven’t, she is a lovely woman who gracefully transforms her clients’ lives by helping them tap into the emotions behind holding onto their “stuff” and then letting it go. With hundreds of thousands hooked, her deceptively simple tips are spreading the gospel of joy when Americans need it most … and consumers are biting, looking to experience that joy and lightness themselves through household organizers. Tidying up may really be the way to bliss, but taking this step can be unsettling for clients. It may expose feelings of anxiety, guilt, and loss, or bittersweet yearnings of nostalgia and unfulfilled dreams. The process of letting go is rarely simple. If you are intuitive and compassionate, as well as a strong problem solver, organized, and comfortable setting limits, household organizing may be your way of making an impact in the lives of your clients. Do you look for reasons to throw a party? Are you the one your friends all turn to when they need to plan an event? In today’s high touch digital world, face-to-face contact with friends, family and colleagues is more valuable than ever. The Bureau of Labor Statistics agrees, citing that event planners will grow 11 percent faster than the average career in the next eight years. With the popularity of idea-based sites like Pinterest, options are now endless, leaving consumers feeling pressured to host perfectly planned (and unique) events. 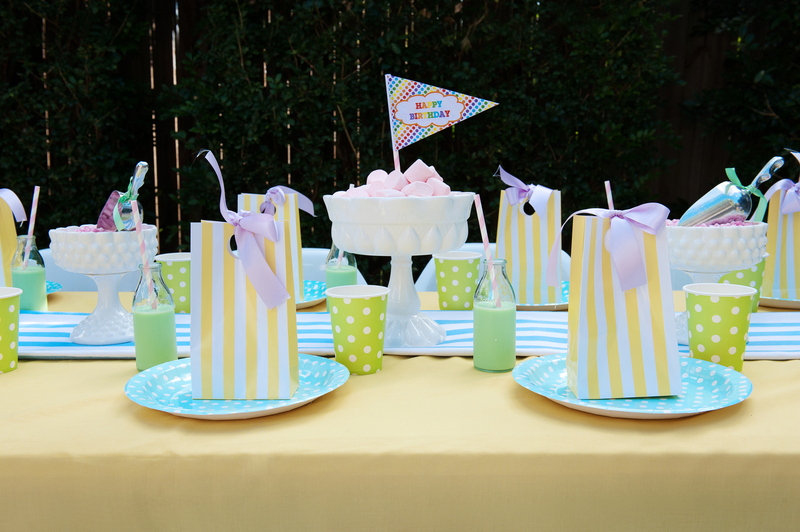 From the bridal shower to their baby’s 1st birthday party to a retirement party, the push for perfection is prevalent. Consumers are ripe for party planners who can relieve that burden to deliver exclusively personalized and special events. Consumers also recognize the many benefits of working with party planners. Researching ideas, sourcing vendors, creating decorations and favors, and coordinating details are incredibly time consuming. Often event planners’ industry discounts and vendor relationships end up saving money for clients, contributing to the overall value. Ultimately, event planners allow the consumer peace of mind and true enjoyment during the event, focusing on the time spent with loved ones or colleagues. If you are highly organized, have a keen eye for detail, are creative, enjoy surprising and delighting, can anticipate a client’s wants and needs, and can handle curveballs, party planning could be the way to make an impact in the lives of your clients. 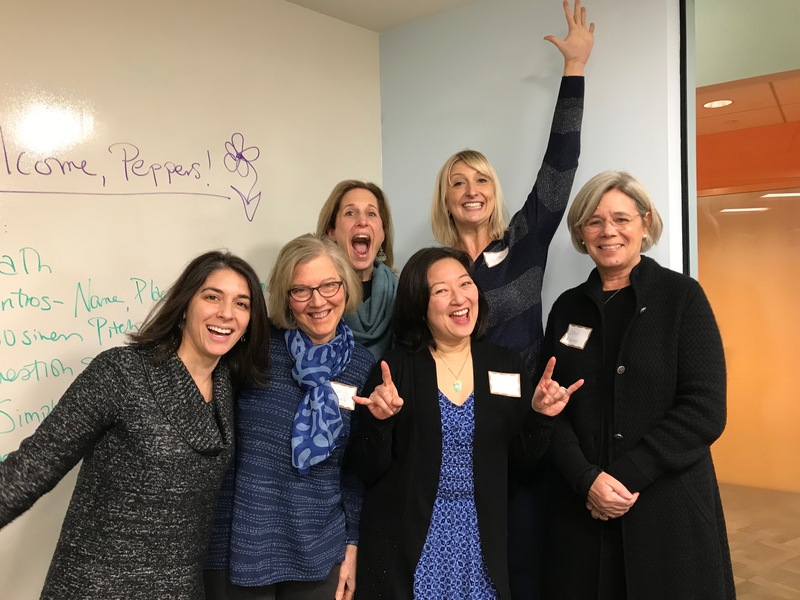 Perhaps one of these options (or an idea that you’re percolating) sounds interesting to you, but you’re wondering “now what?” Pepperlane is all about taking one small step, so we welcome you to join our newsletter. It’ll give you insights into identifying that 1 Simple Act to propel yourself forward, step by step, while getting the most out of every minute (and every dollar) of your time. 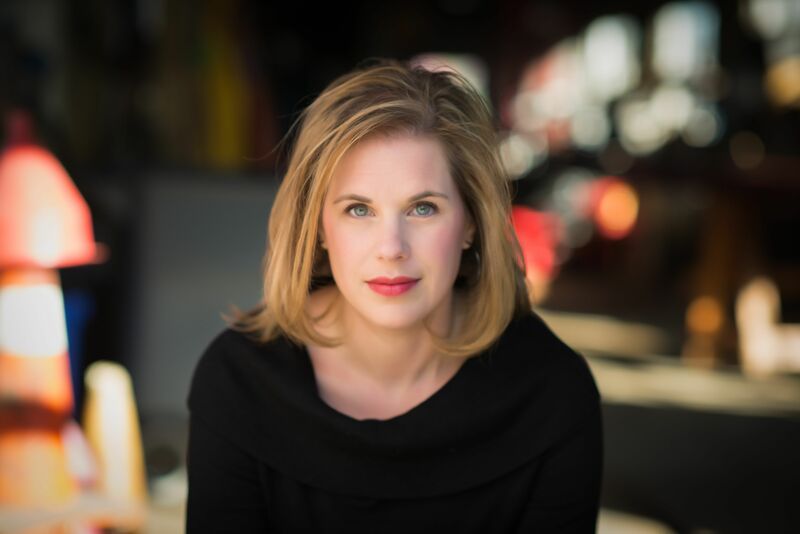 Diane Meehan is the Director of Business Development at Pepperlane. Previously, she worked at Paint Nite, where she was ranked in the top 1% of Paint Nite licensees across the country for 4 years and grew her social painting business to over $6 million in sales in less than 5 years. As a divorced mom to 3 girls, she is particularly skilled in time management, organization, and eye-roll interpretation.